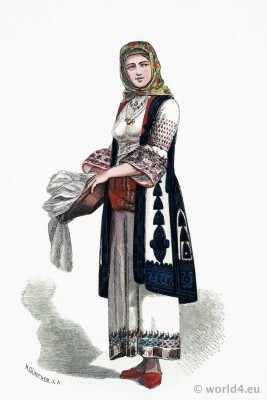 Home » Historical and folk costumes from around the world. 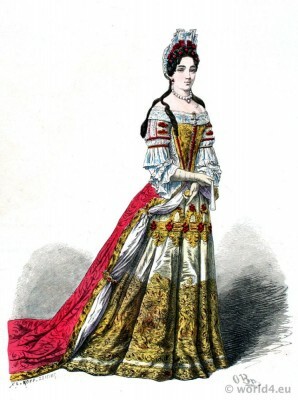 “Sheets for costume design: historical and folk costumes by Franz Lipperheide, 1876-1887. 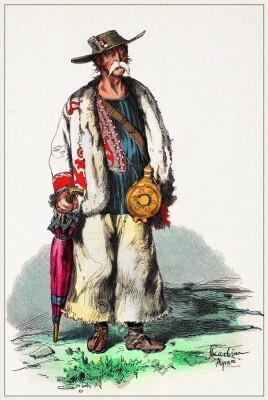 With the participation of Otto Brausewetter, Ludwig Burger, C.E. 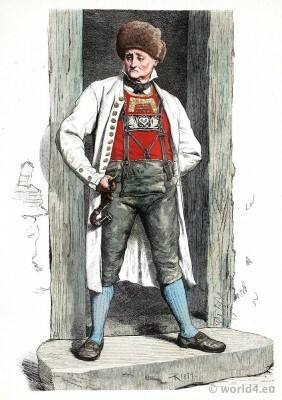 Doepler, Alois Greil, Friedrich Hiddemann, Vinc. 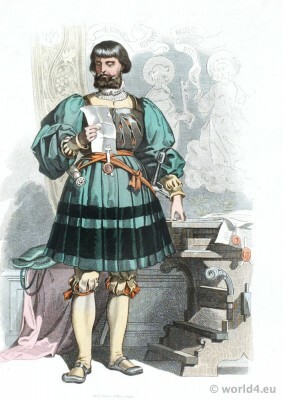 St.-Lerche, Jean Lulvès, Franz Meyerheim, B. Nordenberg, Bernhard Plockhorst, Rudolph Schick, Norbert Schroedl, Franz Skarbina, Paul Thumann, Joseph Watter, Carl Werner, Constantin von Wietersheim, among others. 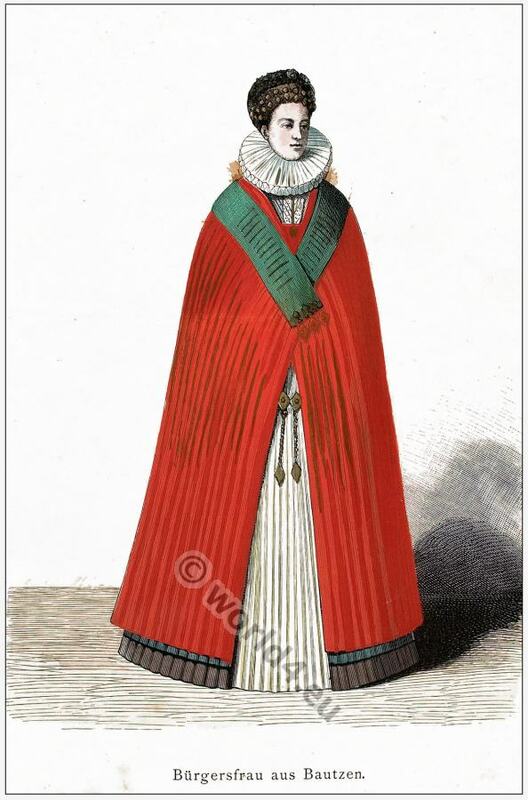 Edited by A. von Heyden “- Catalogue of Freiherrich of Lipperheide’schen Costume Library. 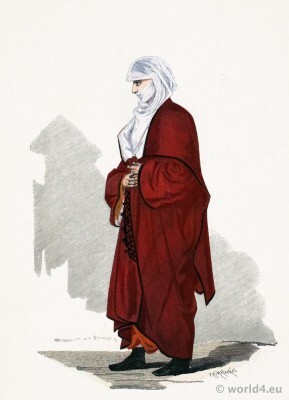 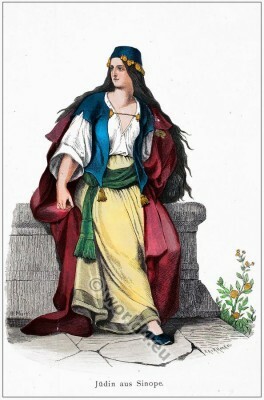 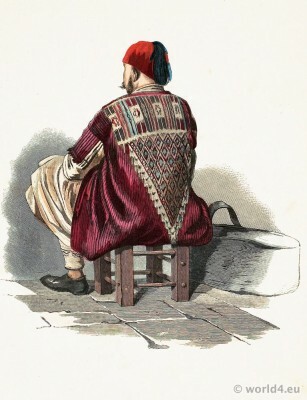 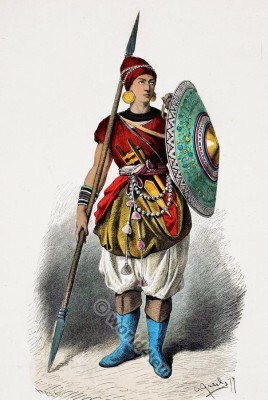 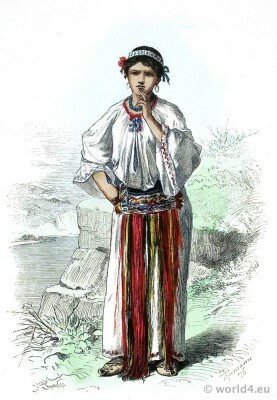 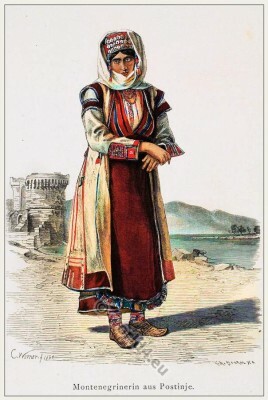 Woman from Athens in traditional Greek clothing. 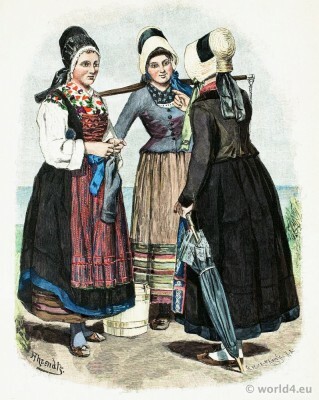 Fishermen’s wives from Moenchgut of the island of Rügen. 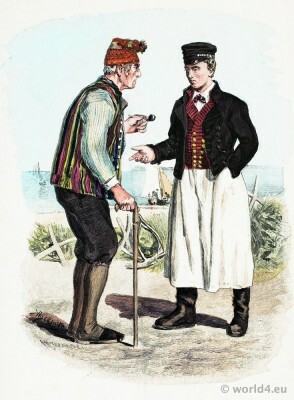 Fishermen from Moenchgut of the German island of Rügen. 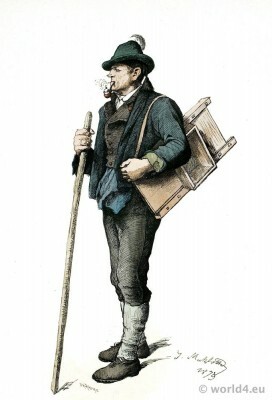 Farmer from the countryside of Hanau, Baden. 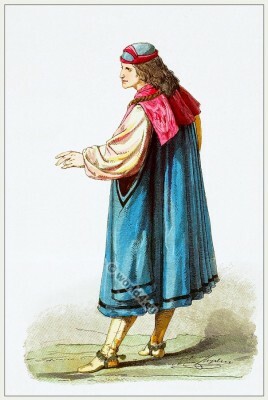 Peasant woman from the area of Weimar, Thuringia. 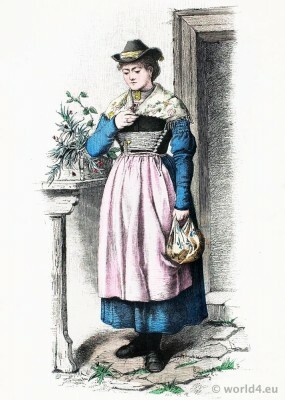 Peasant girl from Ockershausen at Marburg, Electoral Hesse. 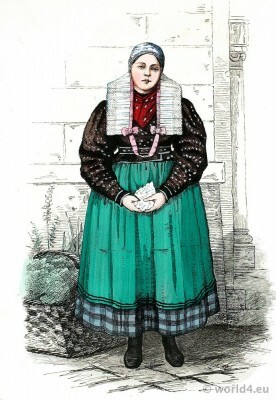 Girl in folk dress from Denkte at Wolfenbüttel, Lower Saxony Germany. 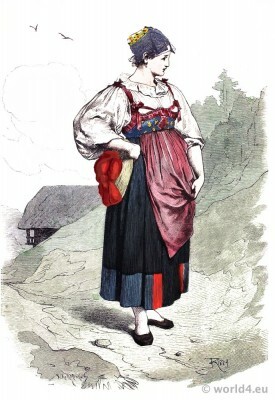 Girl from Rippoldsau in Schapbachthale, Black Forest. 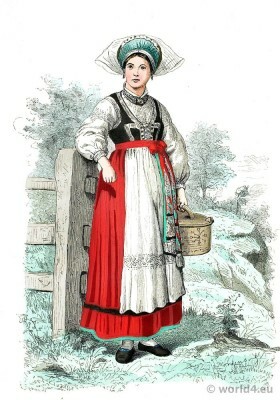 Girl from Lake Tegernsee, Upper Bavaria. 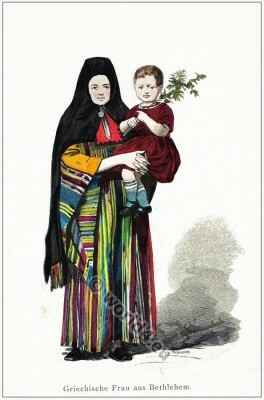 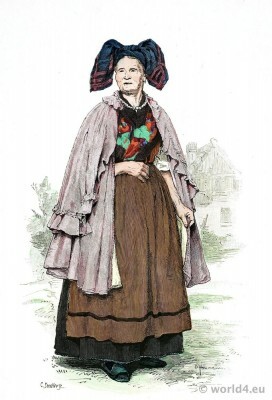 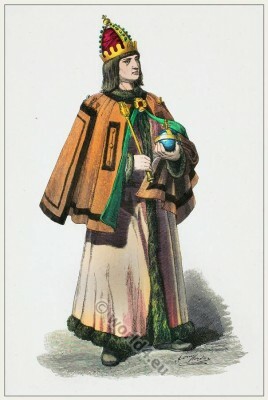 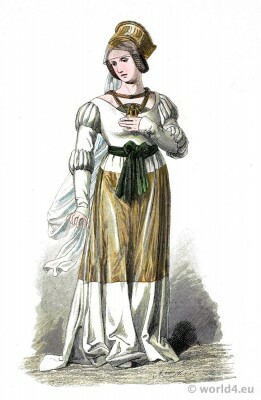 Woman in winter costume from Montafun, Vorarlberg. 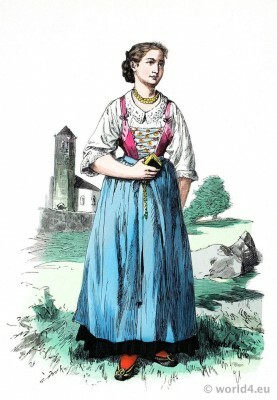 Girl from Schönna near Meran, South Tyrol. 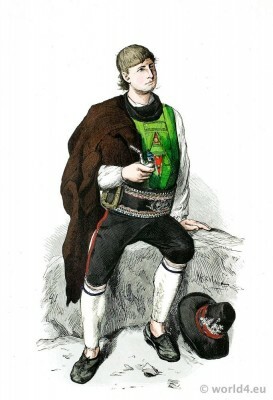 Young farmer from Obermais, Merano, South Tyrol. 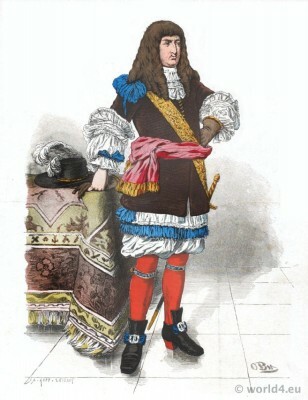 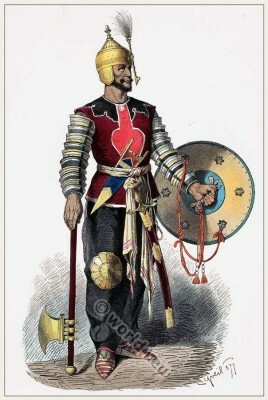 Denmark Christian IV in Baroque costume in 1640. 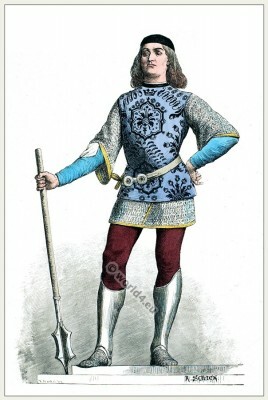 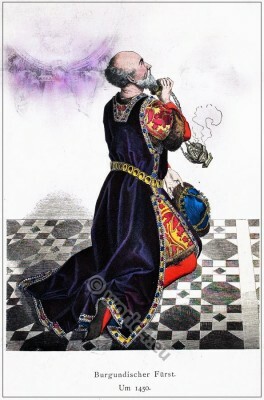 Distinguished German man in 1480. 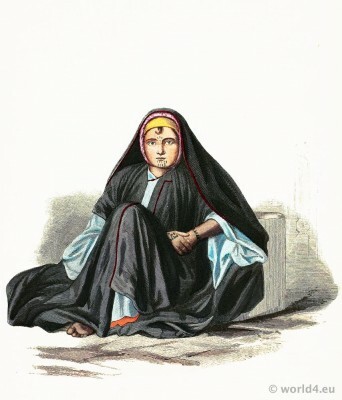 Fellah girl from Alexandria, Egypt. 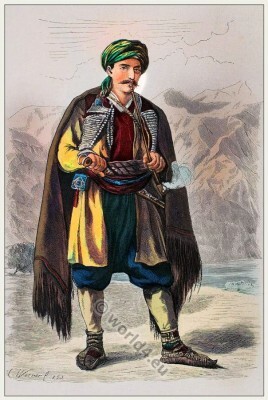 Persian from the city Khoy, Iran West Azerbaijan Province. 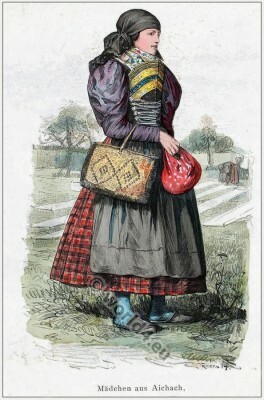 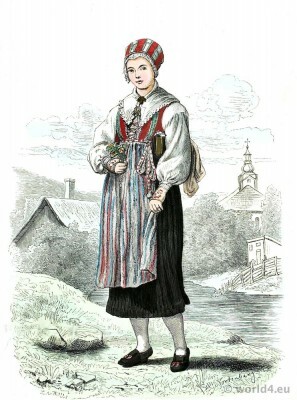 Young woman from Aichach, Bavaria. 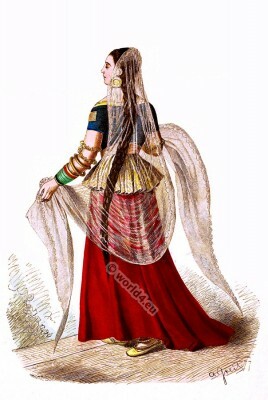 India noble woman 15th century. 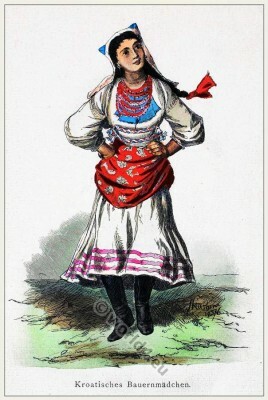 Girl from Leksand in Dalecarlia, Sweden 1880. 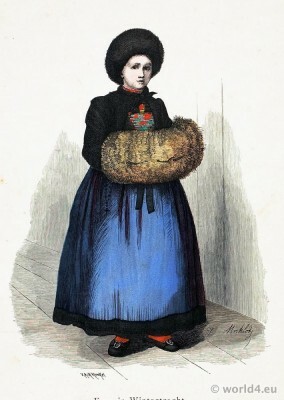 Girl from Blekinge, Sweden 1860. 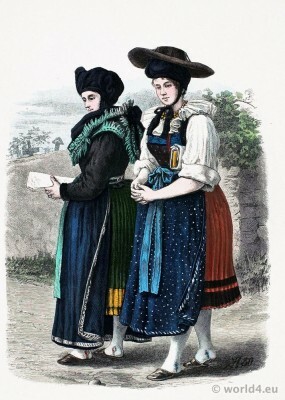 Fishermen’s wives from around Bergen, Norway. 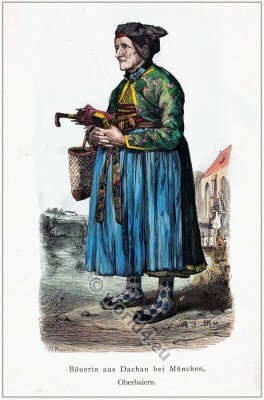 Fishermen (Striil) from around Bergen, Norway. 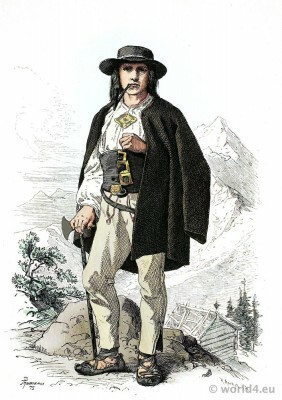 Gorale from the Tatra Mountains. 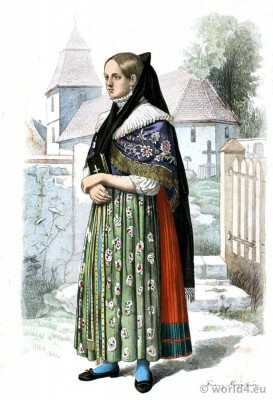 Hungary around 1875. 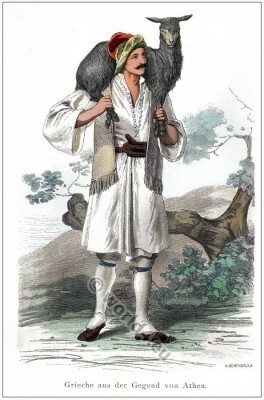 Farmer from the area of the Etter Mountain Thuringia 1875. 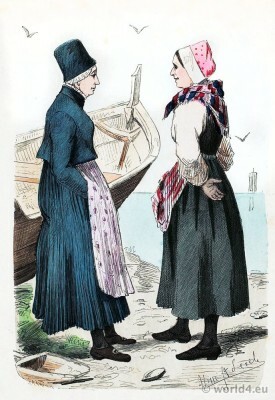 Fishermen’s wives from Moenchgut of the island of Rügen..
Wendish peasant women from the district Lebus, Mark Brandenburg. 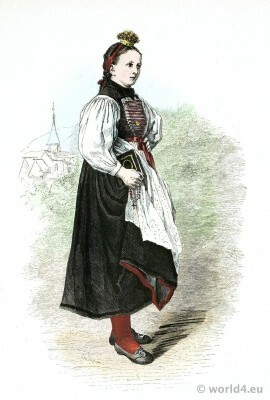 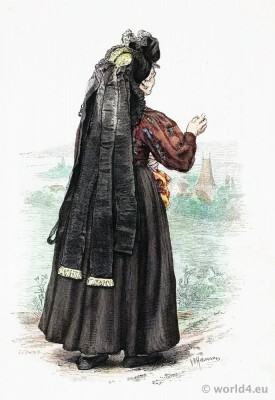 Peasant woman in work clothes of the area of the Etter Mountain Thuringia 1875. 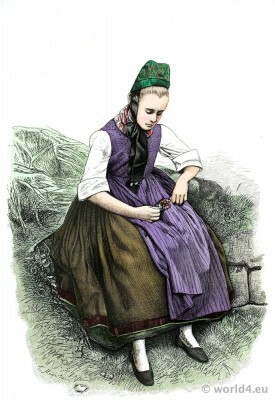 Peasant girl from Neuland at Neisse, Silesia 1876. 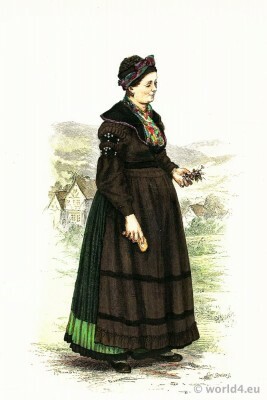 Cabbage cutter from Montafun Vorarlberg Austria 1879. 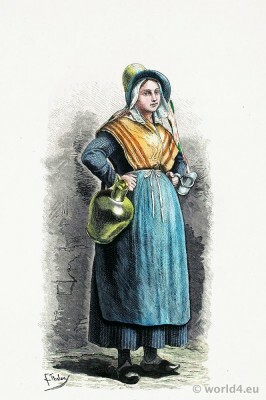 Dairy girl from Antwerp Belgium. 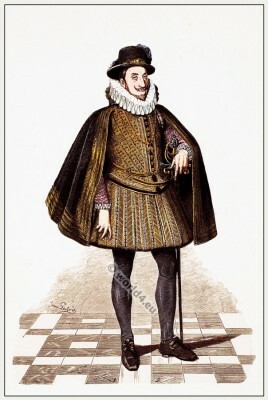 Christian IV of Denmark around 1625. 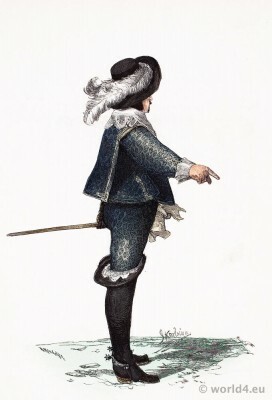 Christian IV of Denmark around 1630. 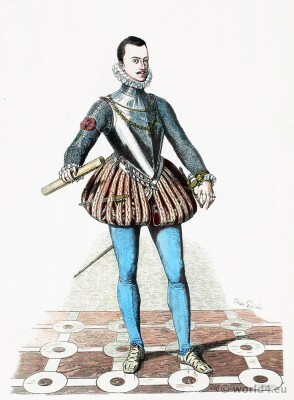 Don Juan de Austria around 1572. 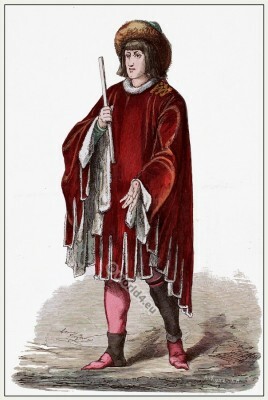 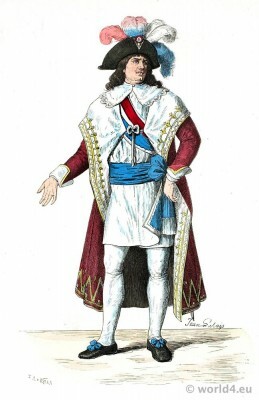 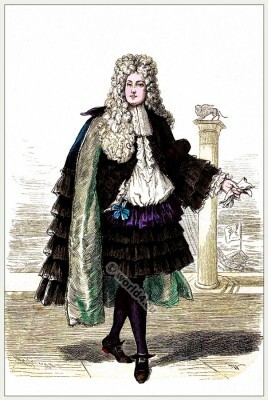 Costume of the court of Louis XIV. 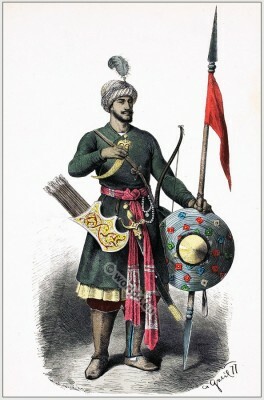 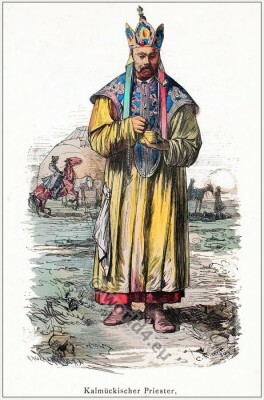 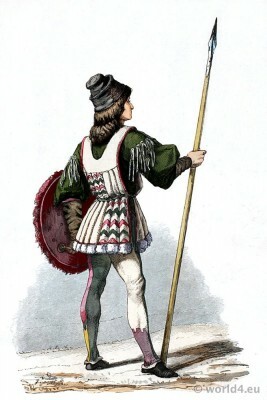 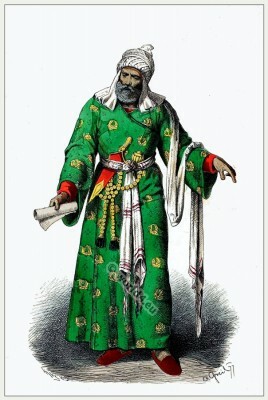 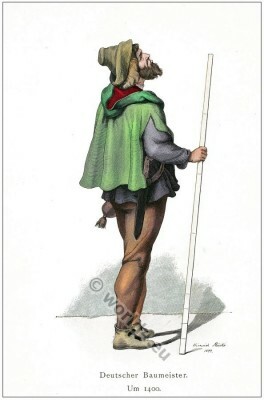 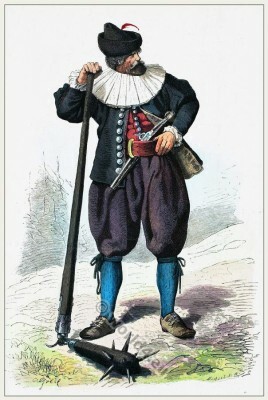 German man of rank in the garb 1670-1680. 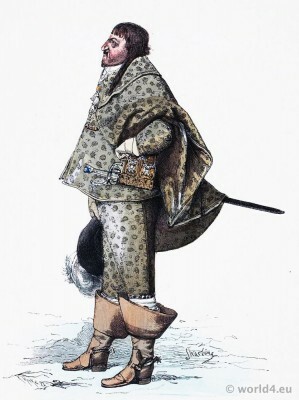 German nobleman in the clothes from the early 16th century. 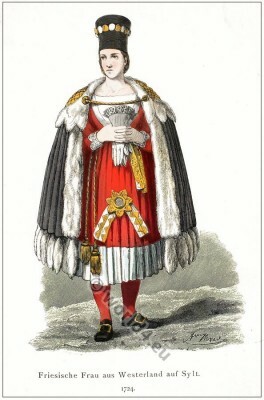 Lübeck patrician woman end of the 15th century. 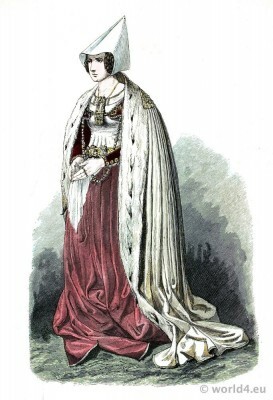 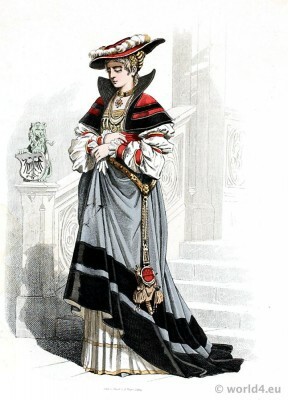 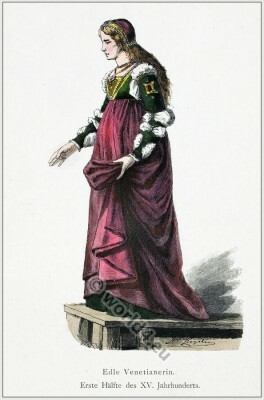 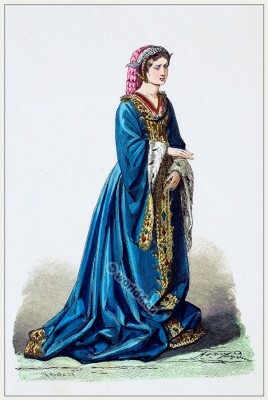 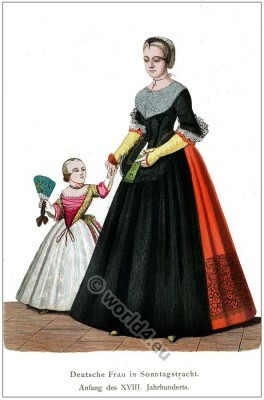 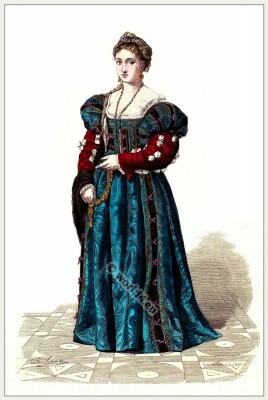 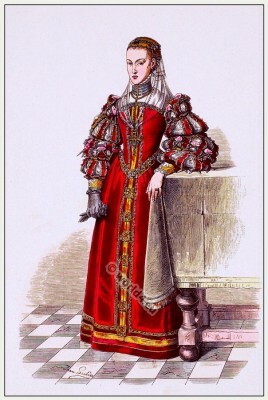 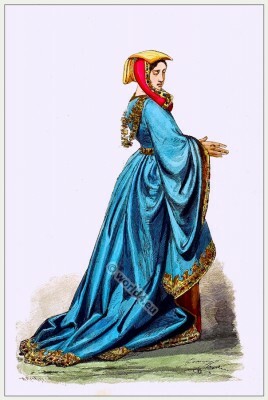 German noblewoman in the clothes from the early 16th century. 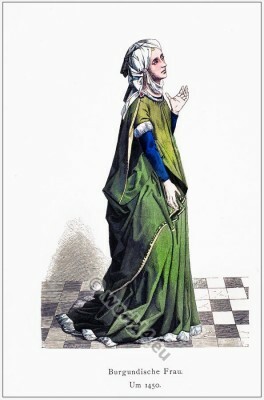 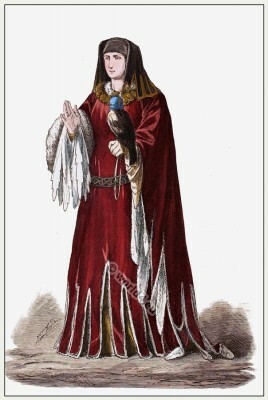 Distinguished German woman in 1480. 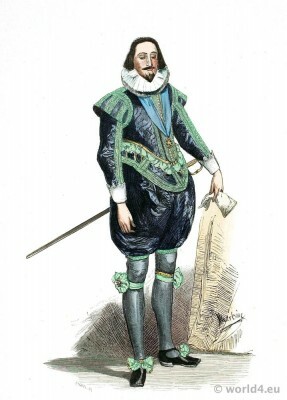 German nobleman in spanish court dress in 1640. 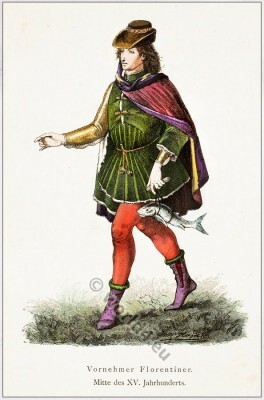 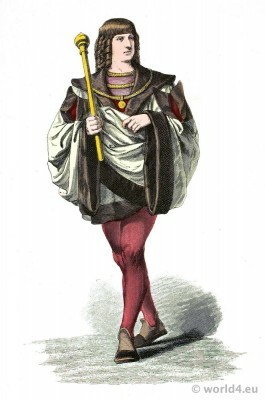 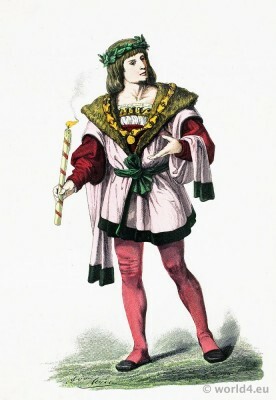 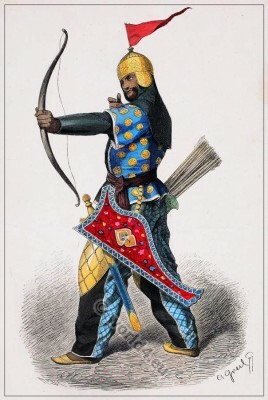 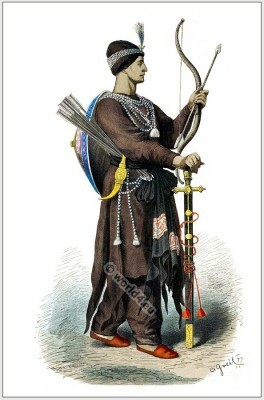 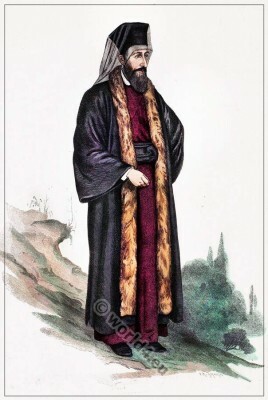 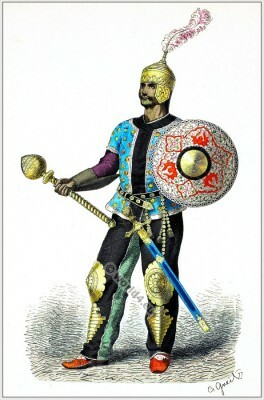 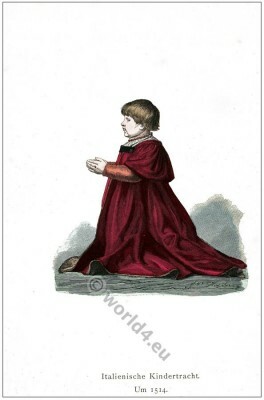 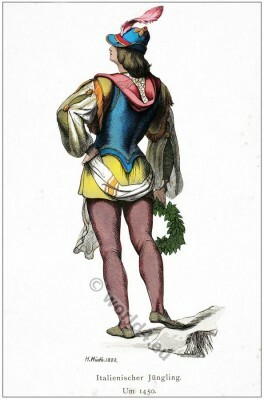 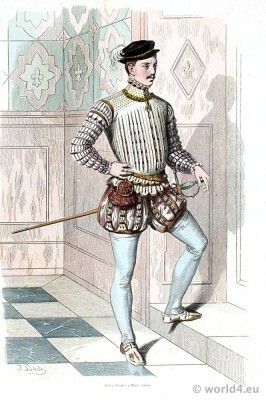 Italian young man in clothing in 1470. 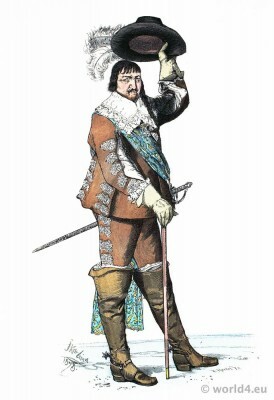 King Charles I of England in 1624. 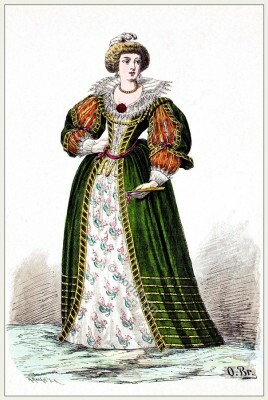 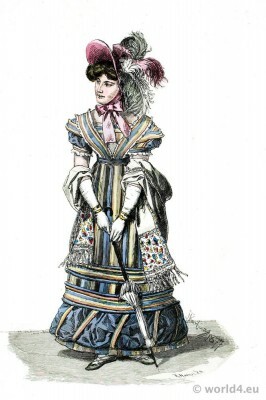 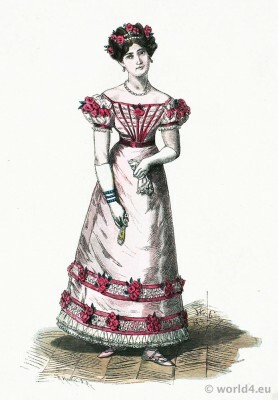 Lady in Paris Ball Gown 1822. 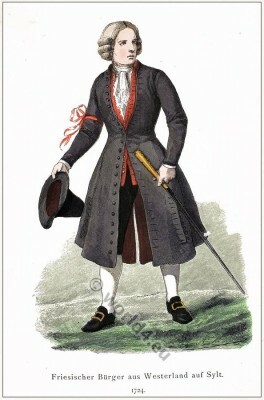 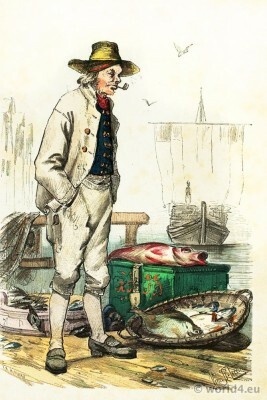 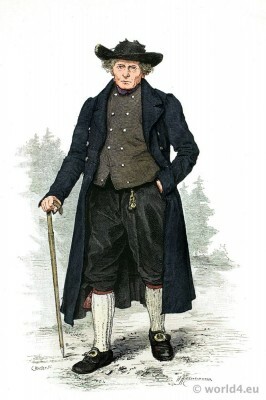 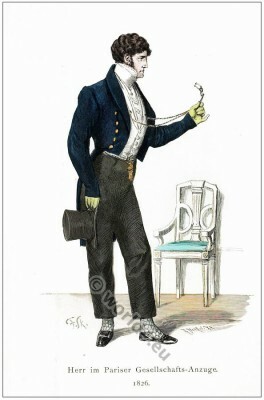 Member of the French Directoire 1795-1799. 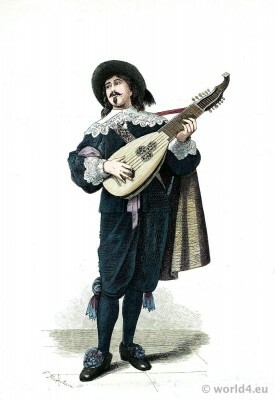 Dutch lute player around 1635.